Gold inherently possess a royal charm that makes it the king of metals. Among the various expensive metals available, gold is regarded as the most expensive of all. As some of the experts say, that gold has quite natural unique features which help it stand out from the rest of the metals. The product’s malleability is also a key feature adding to its uniqueness. The metal is naturally yellow and is inherently unaffected to rust. When it comes to speaking about the purity of gold what comes to your mind is how gold can be used for jewelry when it is a malleable metal. Pure gold is soft and ornaments made out of it are not ideal to be chosen for everyday wear. Hence the metal is alloyed with copper, nickel, silver and also zinc. The other metals help strengthen gold and adds to its durability. 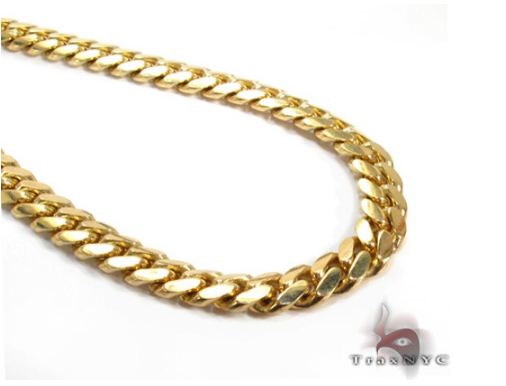 Jewelry are mostly made from 18k or 14 karat gold. 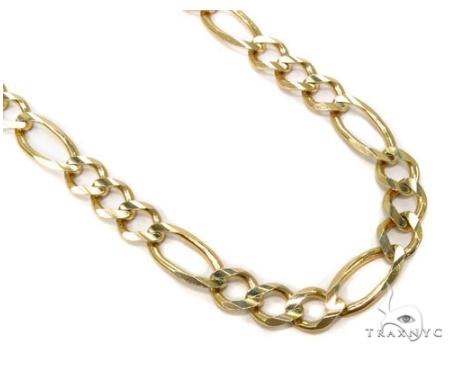 18 karat gold is known to comprise 75% of the metal and alloyed with different other metals. On the other hand 14karat gold is composed of around 58.3 % of the metal. The color of gold used depends upon the alloys used. Besides, the alloy percentage is also responsible in contributing to the shade of gold. You can now buy pure or 14k gold chain in order to add to your asset value. Besides it has always been a matter of pride to own gold jewelry. You can flaunt them anywhere you want. Visit a jewelry store now and feel free to make great additions.